The Voice Catches Triad-Orbit Fever! 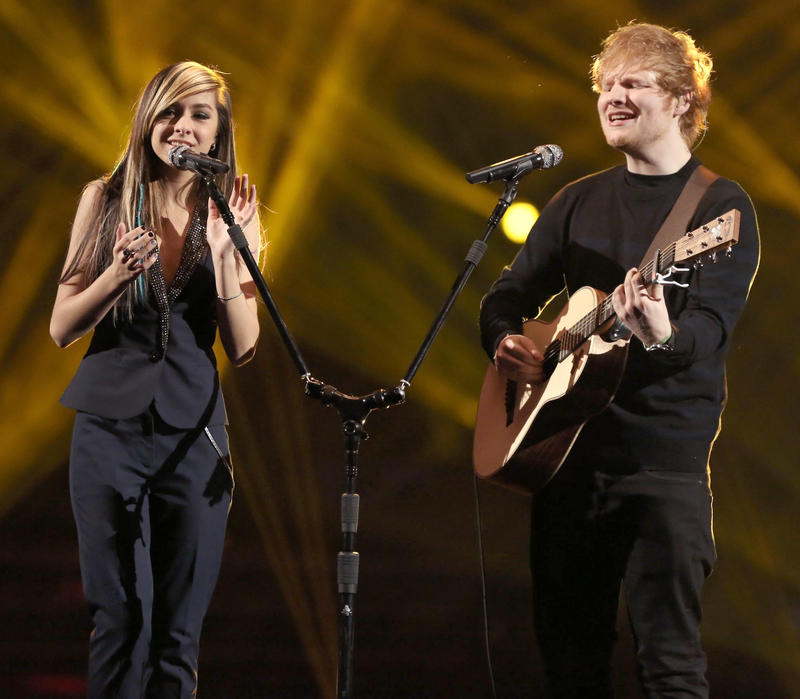 We loaned The Voice's production company some Triad-Orbit Microphone Stands to try out. 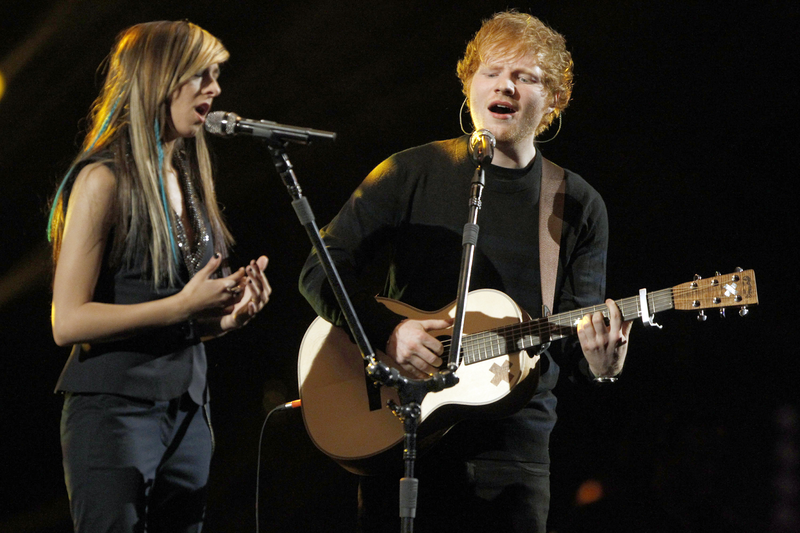 Before we knew it, they snuck their way to center stage for the finale! 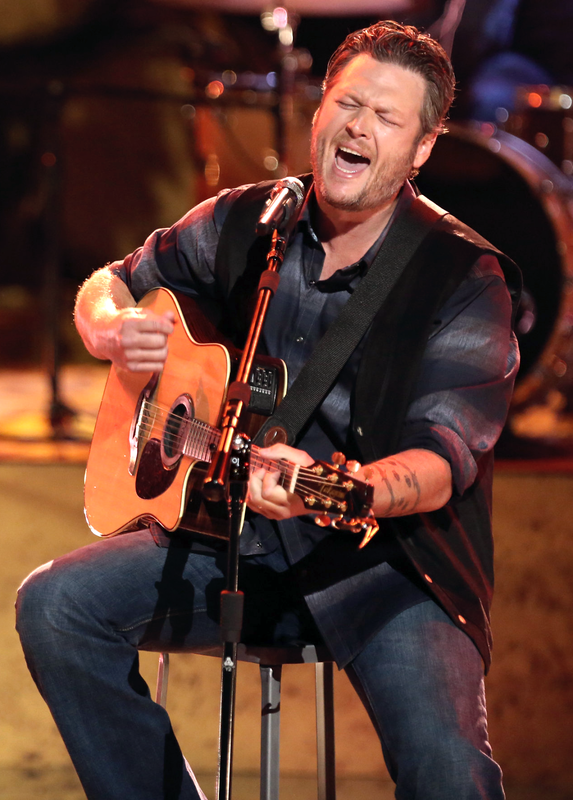 Country superstar Blake Shelton joined his teammate, Season Six finalist, Jake Worthington, on Hank Williams, Jr.’s 1982 classic, ‘A Country Boy Can Survive.’ Shelton performed seated, strumming his acoustic guitar, with his Sennhieser wireless vocal mic solidly suspended by a T-O T2/O1 stand system. 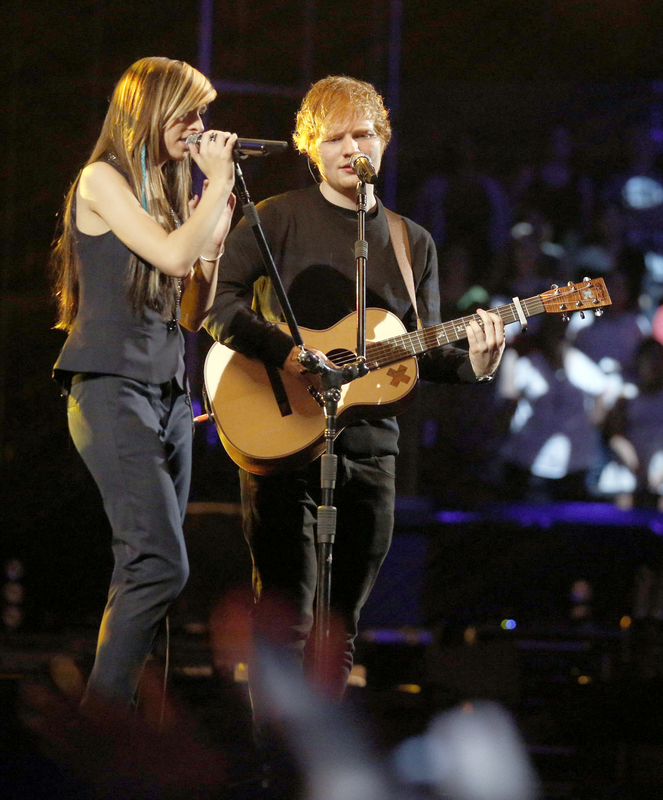 Team Adam (Levine) standout, Christina Grimme, performed a duet with British pop sensation, Ed Sheeran, and The Voice production staff employed a T-O T3/O2 stand system to anchor their performance. 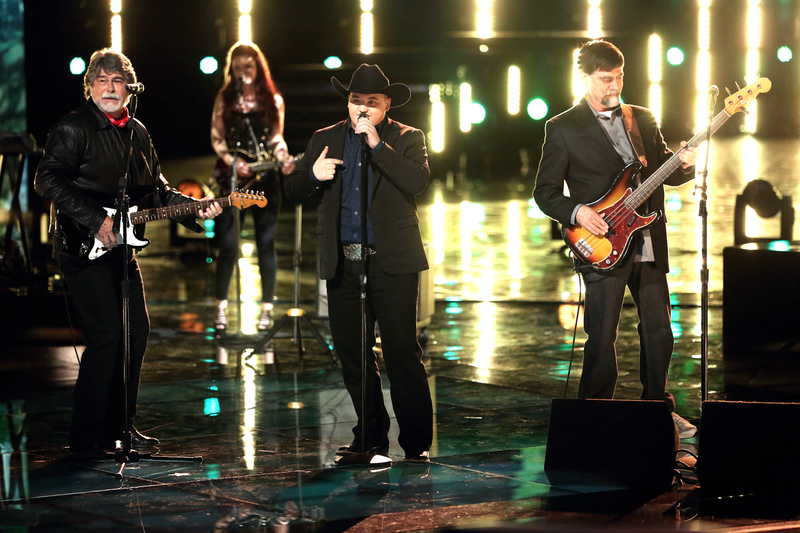 Team Blake’s Jake Worthington joined Country Hall of Famers, Alabama, for a rousing rendition of their signature song, ‘Mountain Music’. 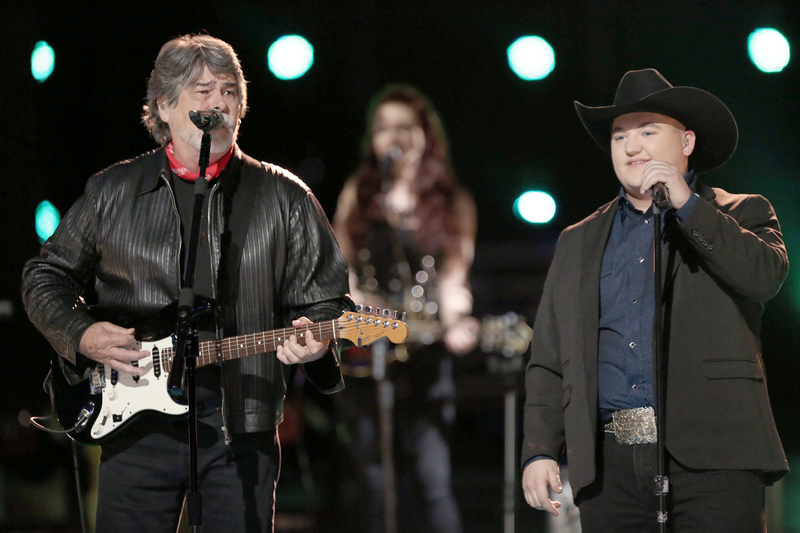 Alabama lead singer, Randy Owen, used a T-O T2/O1 stand system for the performance.